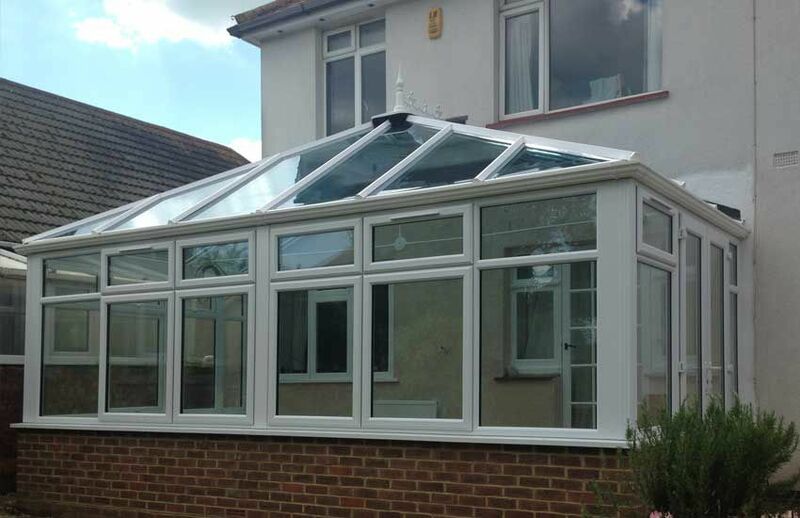 As installers of conservatories Kb Glass Ltd have years of experience of installing many types of glass roofs in PVC and aluminium. 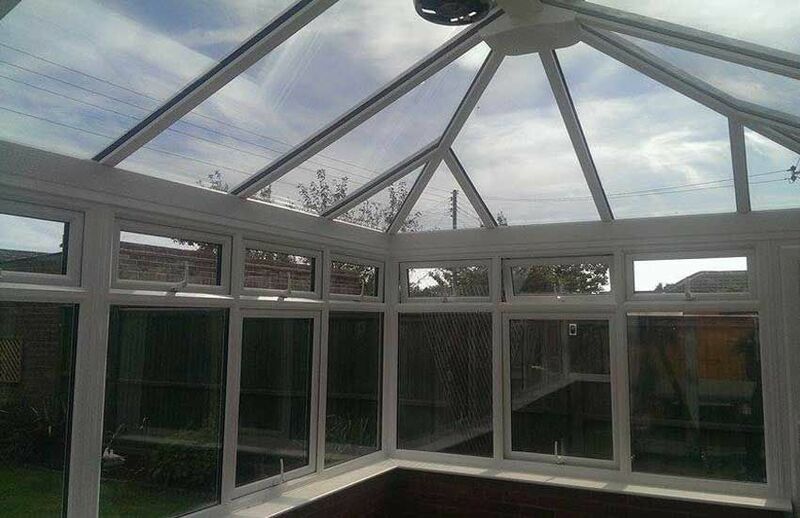 As glaziers for over 15 different joinery works kb glass ltd have extensive experience in installing glass roofs into timber conservatories and glazed timber roofs. 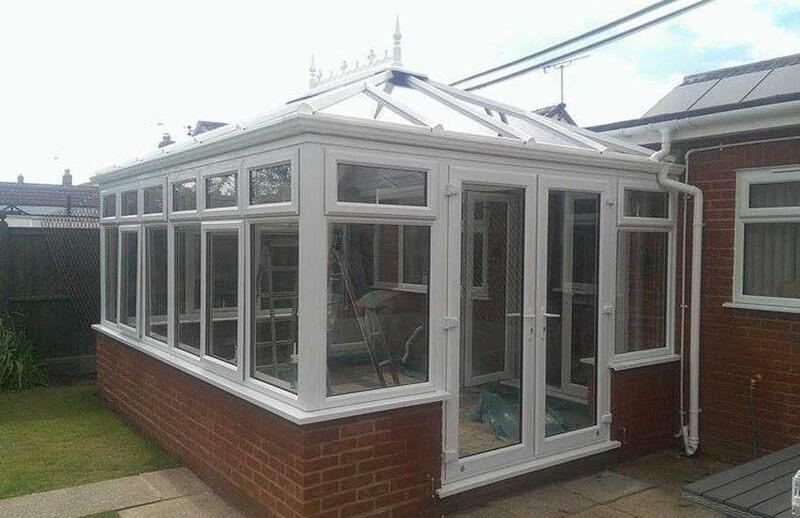 Over the years we have refurbished many roofs that either had broken glass, polycarbonate roofs that needed a new life, conservatories that required new glazing bars and roofs that needed a general tidy up. KB glass ltd install the very latest technology in glass roofs, offering solar controlled self cleaning glass as standard. This is available in blue, green & neutral colours. So if you require a new conservatory roof or simply a refurbishment give kb glass ltd a call.